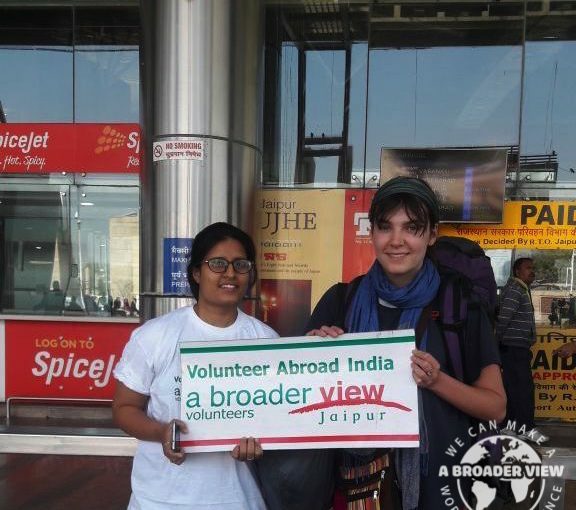 Volunteer India Here comes your role, being a volunteer on an International community development project you will be helping the communities those are in great need of sustainable development through actions like education, empowerment, conservation, care and preservation. The city is struggling to provide the basic needs due to the over population. 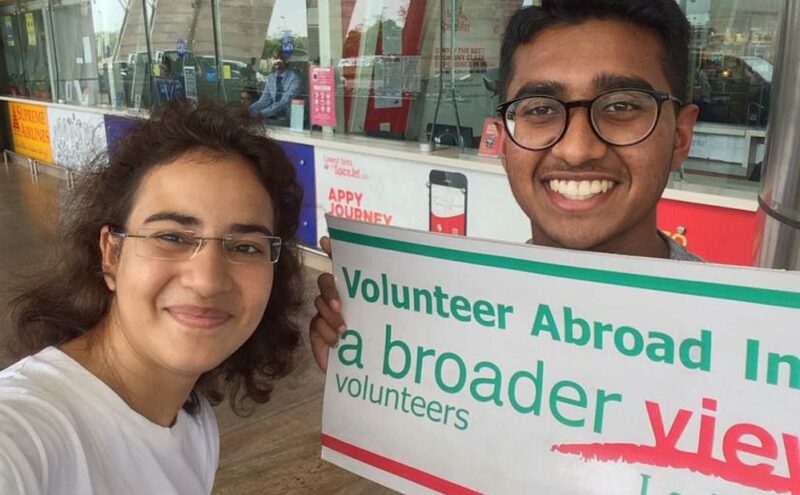 ABV is working with grass-root projects to provide them support, assistance and care in terms of funds, training and volunteers to work with them for achieving results. 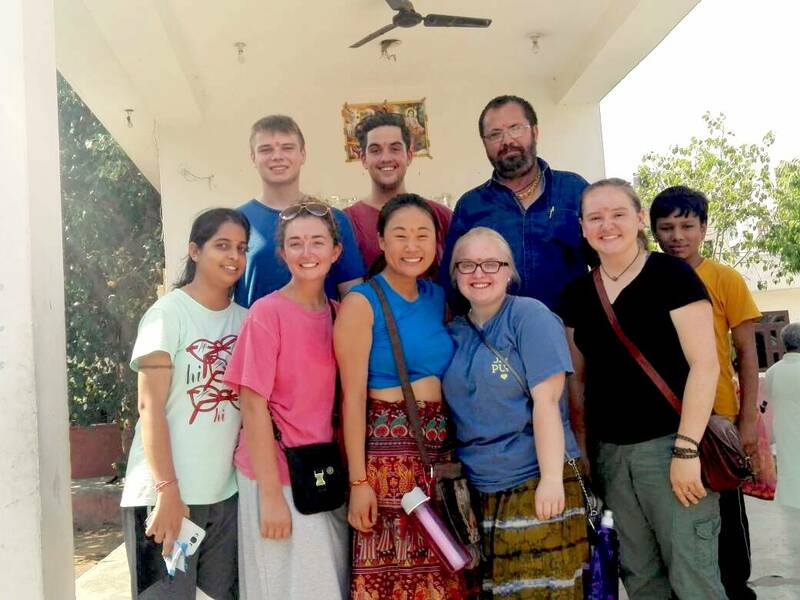 We are running different projects like Orphanage for rescued and orphans, Special children care for mental/physical and multiple disorder, Animal care for injured and abandoned ill animals and birds, Elephant care for mahouts and their elephants, School for poor children, Language learning for orphan and adolescent girls. Medical care for slums and local small clinics and poor patients, Child care for labour community and other daily wage earners, Construction and renovation for community building and necessity of communities, Women empowerment for the local semi-literate and illiterate girls and women to provide them the education and training.